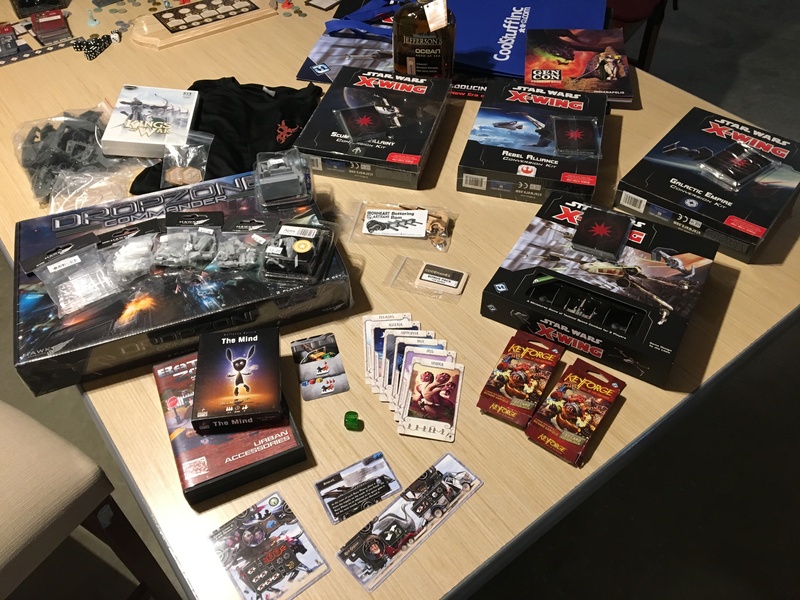 With my Gen Con days concluded, I only have a quick wrap-up of some final thoughts and this year’s spoils. 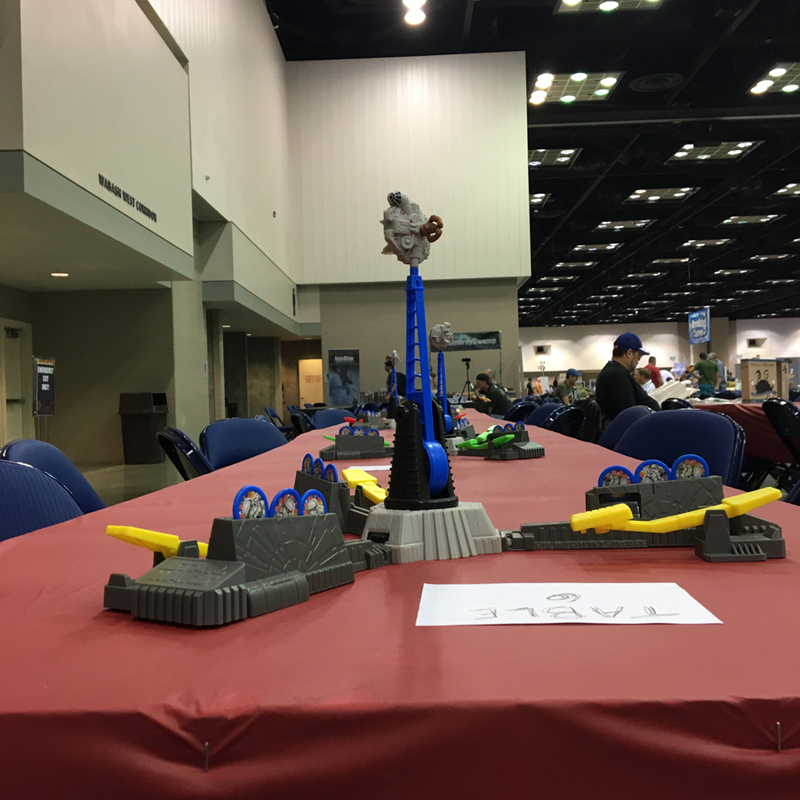 The final day for Gen Con 2018 was upon us and there wasn’t much for me to do except run my last two events of the Con. First up was my third annual Loopin’ Chewie tournament. 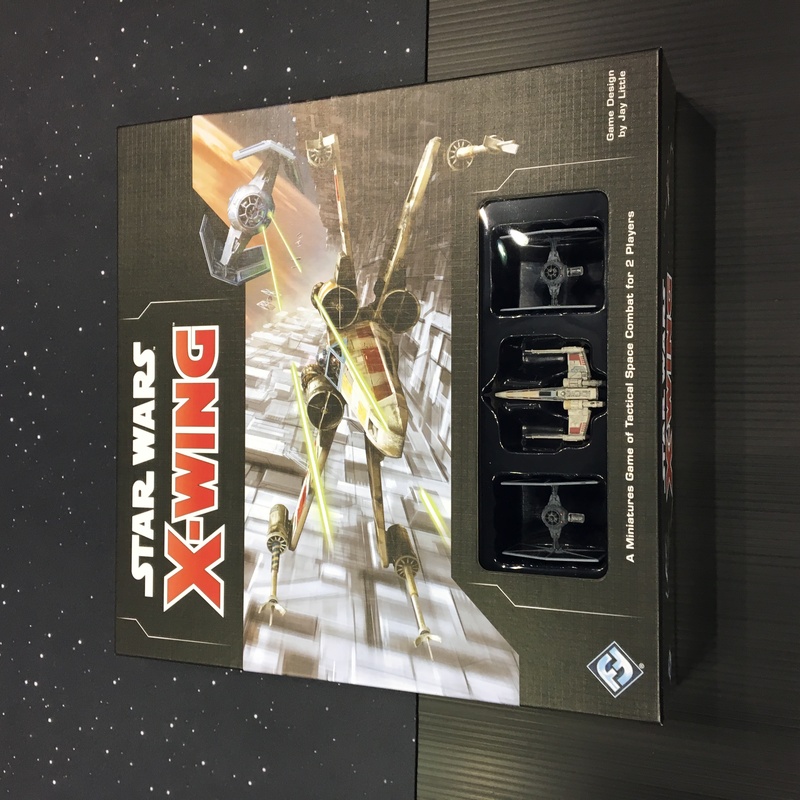 The big announcement this week was Fantasy Flight revising its cash cow, X-wing Miniatures game to a shiny 2.0. 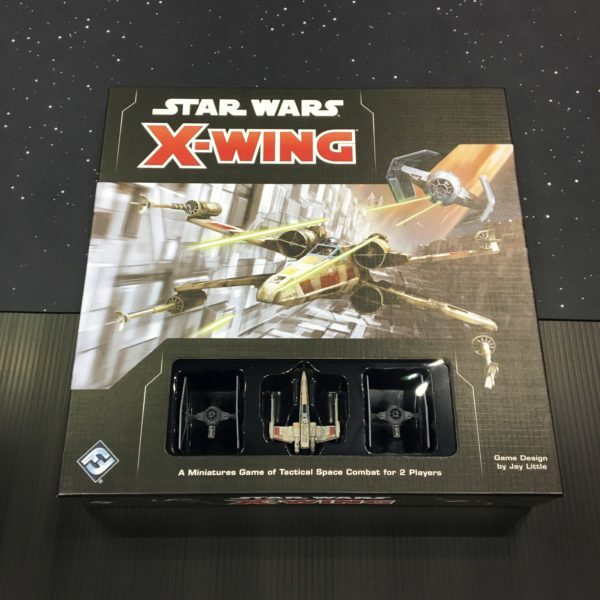 X-wing has been so many things to me over the years but the game system was getting long in the tooth and I welcome the overhaul. 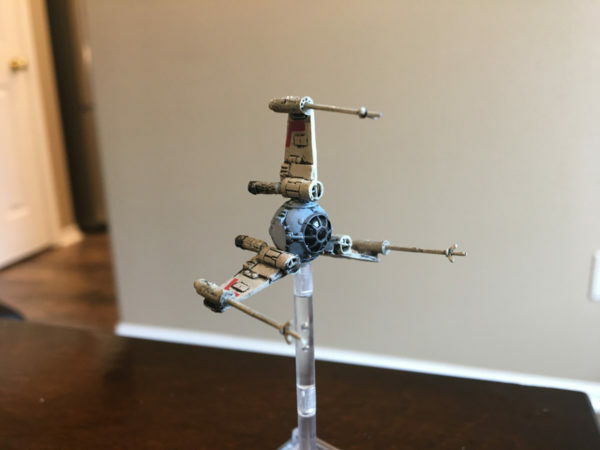 Cutting apart my X-wing Miniatures Game Ghost model to customize the shuttle docking bay was just a precursor to my next big X-wing project: Uglies. It’s funny how projects can get set aside and then sudden inspiration will strike and move the project forward. A friend of mine got me a Phantom II ship pack for the X-wing Miniatures Game. While very nice, I had initially made fun of the ship because I wasn’t aware of what it was- a replacement shuttle for the Ghost in the Rebels cartoon series. 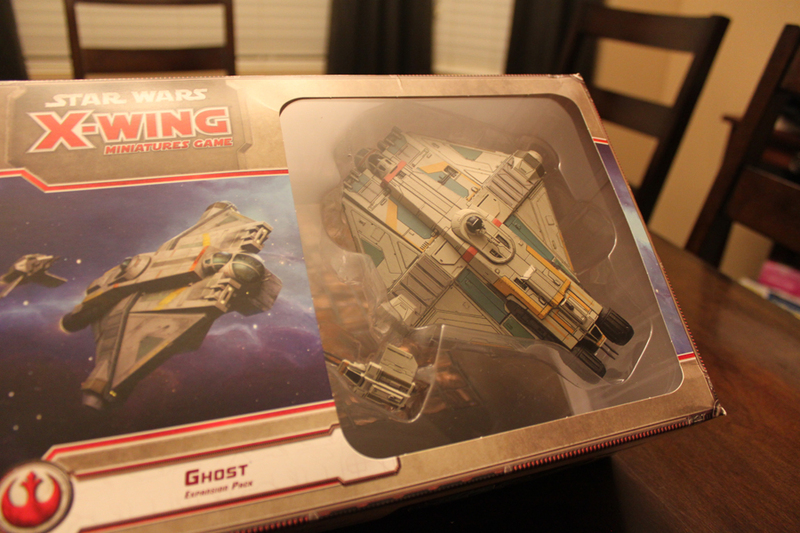 Being tied the Ghost, I was more interested and dug out my Ghost, still in its box. It wasn’t sealed because it was part of a custom project I had started back in June, ran into some trouble and shelved to be completed at a later date. That date became last night. Playing X-wing reminded me of another project I’ve been cooking for awhile. 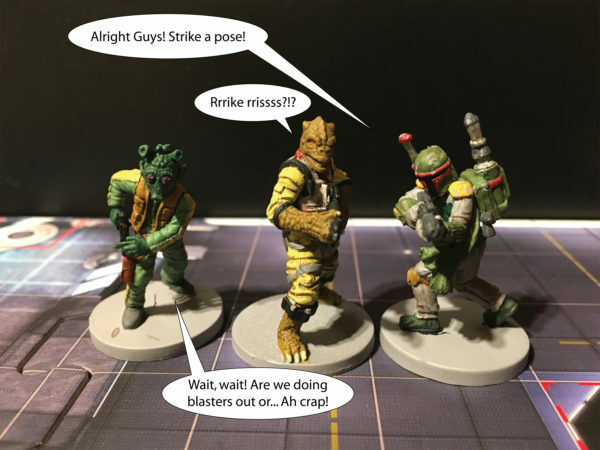 It’s getting to the point in my pimping sickness that I now will start laying the ground work for pimping out a game long before I get it. As is the case in this 80’s overload game, Lazer Ryderz by Greater Than Games. 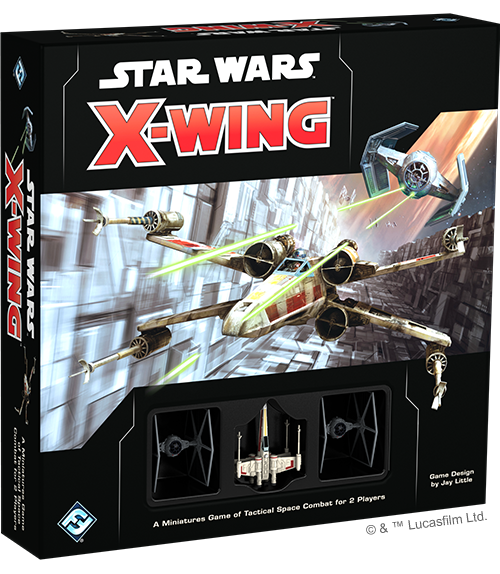 On a whim, we decided to change things up this weekend and break out an old standby, X-wing Miniatures Game. 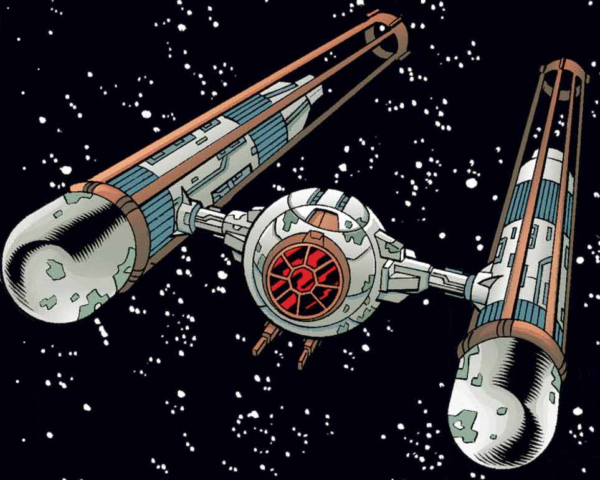 Maybe it was the new movie coming out this week or just seeing all those great little ships sadly sitting on the shelf with no pew-pews to be heard. Either way, we decided to rectify that situation and since we knew we’d make a night of it, we should go big. Epic-ly big. It’s been a while since I hit X-wing and even longer since I’ve seen the Epic rules and Huge ships but we did some homework and wrote up some 300 point lists. That was the easy part. 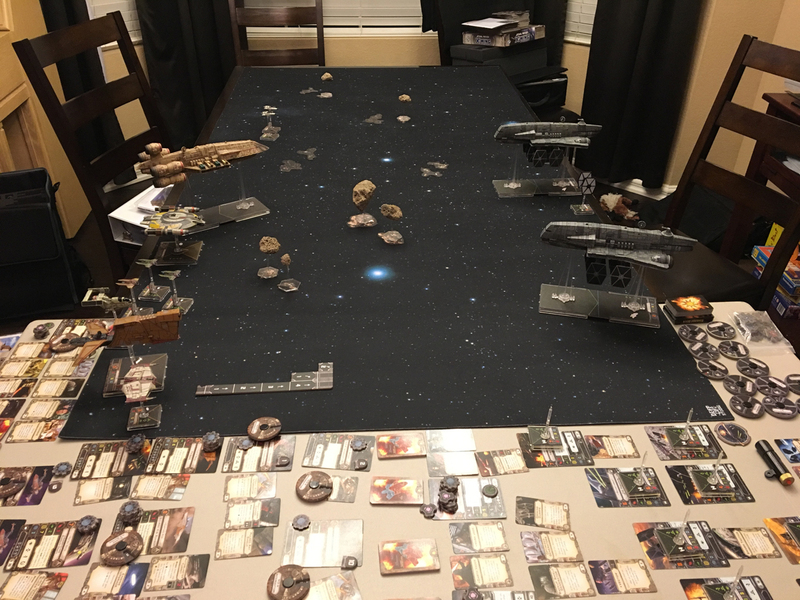 Setting up was another 2+ hours trying find all my ships and cards and setting up a 6×3 table space. Eventually we got it all settled and were ready to play.